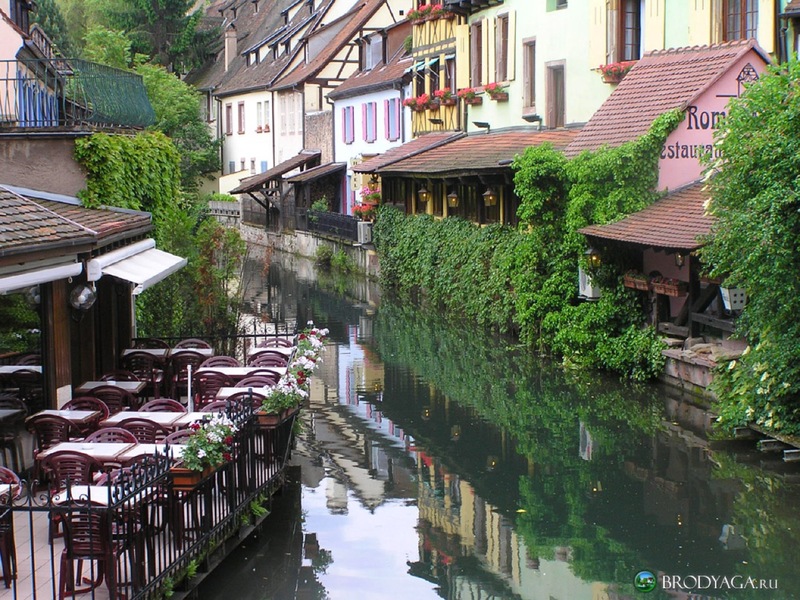 The Saint-Martin hotel is ideally placed in Colmar centre, the third largest town in the Alsace region, in the heart of the wine region Haut-Rein (department 68), in north-eastern France. 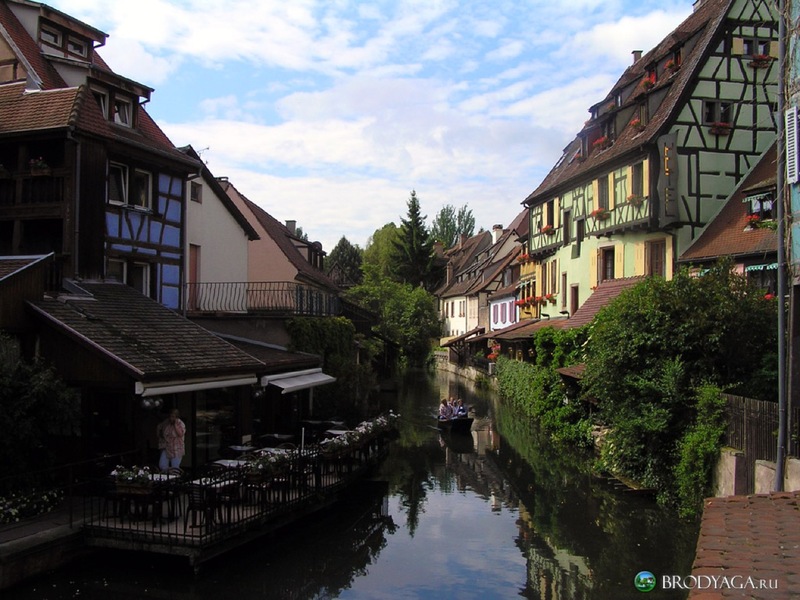 At the foot of the Vosges mountains, half way between Strasbourg, Mulhouse and Bâle in Switzerland, Colmar is only twenty km from the German border. Monuments: The creator of the Statue of Liberty originated from Colmar and a 12m replica of the famous monument can be seen in the town, as well as the statue of General Rapp, the Roesselmann fountain, the ‘Petit Vigneron’, the Bruat fountain and the statue of the ‘tonnelier alsacien’ or the ‘Alsatian cooper’. Christmas markets: from the end of November to the end of December, the magic of Christmas lights up the town of Colmar. The narrow streets come alive with yuletide cheer that fills the heart with the nostalgia of Christmases past. Various pretty Christmas markets are held between the town centre, the ‘Place des Dominicains’, ‘Petite Venise’ and the ‘Place du Koïfhus’. Here, the finest Christmas fayre is to be found in the wood cabins that line the streets... masses of things to taste and discover and original presents galore! 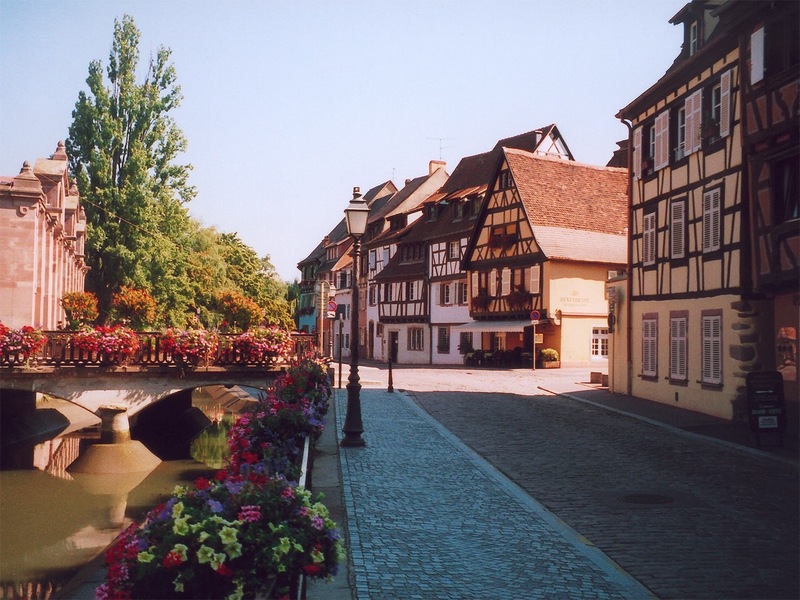 Around Colmar, the ‘route des vins’ offers the perfect way to discover the fine wines of the region. There is sure to be an opportunity to do a bit of wine-tasting! 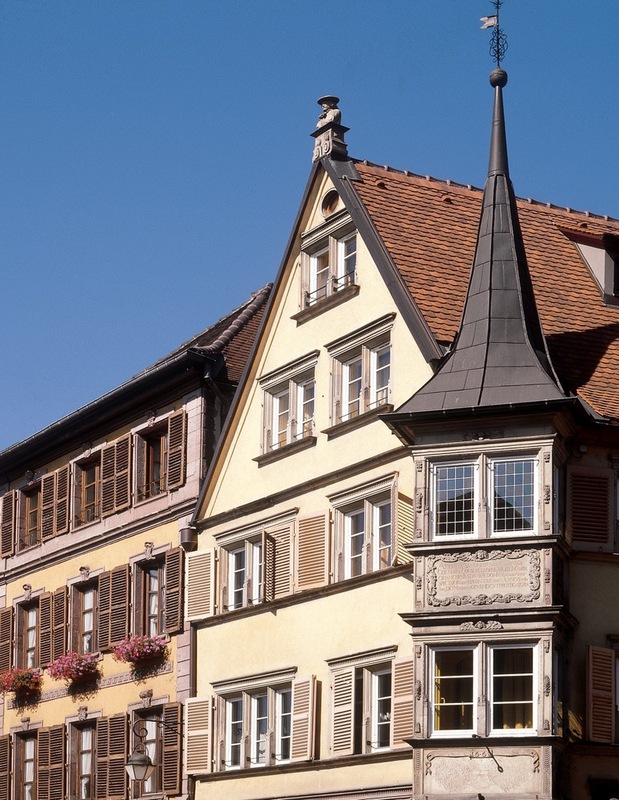 Be sure to pay a visit to the charming surrounding villages such as Kaysersberg, Riquewihr and Eguisheim, which was voted France’s favourite village in 2013!